A look at what's driving more and more online retailers to open physical storefronts. 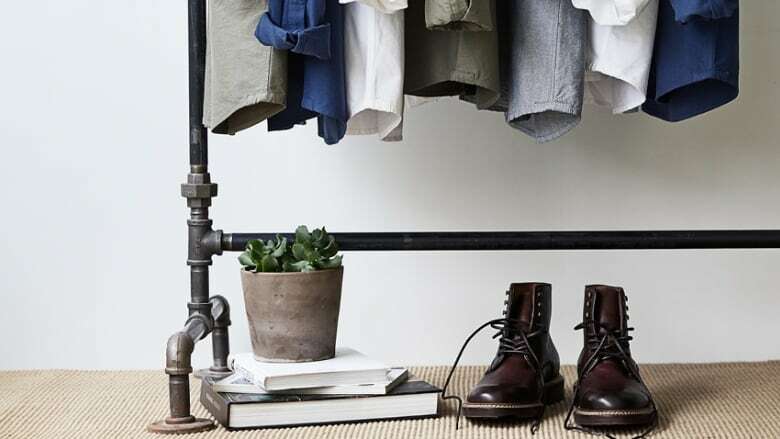 Here in Canada, the online clothing company Frank & Oak has opened a number of brick-and-mortar locations. And they aren't the only online retailer rushing to open physical storefronts. So, what's driving this? Claude de Jocas is a research director at a digital think tank called L2 Inc., and she explains the growing trend of "omnichannel retail." Can a computer understand art?